During the late 1980s, the touchpad is one of the most widely used computer peripheral devices in the world. 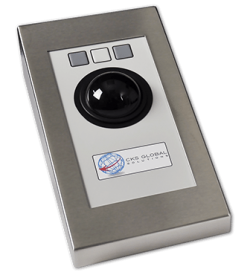 It is a specialised surface which detects user input and translates its position on the monitor (Driver Whiz). It allows for easier device navigation especially when physical space limits other peripherals, such as the computer mouse. 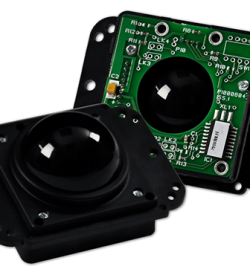 Now, our TP rugged industrial touchpad offers precise cursor control. Its compact 65 x 55mm surface area makes it the ideal for industries dealing with heavy machinery. 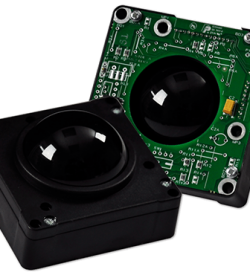 Also, its rugged construction provides total reliability throughout the entire range of harsh industrial and commercial environments. But, does this device have the capabilities needed in industrial applications? Find out more about our TP rugged touchscreen’s features. Many industrial operations have wash down procedures which clean and maintain its machinery. However, chemicals used in these process can potentially damage exposed industrial pointing devices. Our ruggedised touchpad interfaces have a chemical-resistant polyester overlay. This ensures that the device remains operable despite exposure to these chemicals. Therefore, operators can expect that this device functions appropriately after a thorough cleaning. Now, here are a few key features present in out peripheral device. 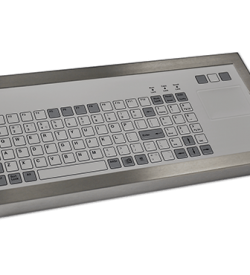 Aside from a responsive touch interface, our TP touchpad has integrated embossed keys. 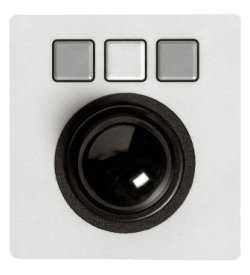 This helps operators efficiently utilise the device without the looking at the touchpad. Our computer peripheral device has a high IP67 enclosure. This prevents foreign intrusions such as water, dirt, and liquid chemicals from damaging the circuitry. Thus, ensuring that the device remains operational despite exposure to these substances. Our TP industrial pointing device can have a full or partial key illumination via white LED backlighting. This is ideal for operations conducted in areas with limited lighting. We here at CKS Global Solutions have been building rugged PCs used in various industries. We understand what our clients need and aim to provide the right custom PC solutions for their industry. 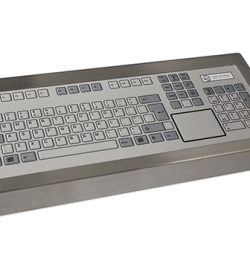 So, opt for our TP touchpad as the primary industrial pointing device for your industry. 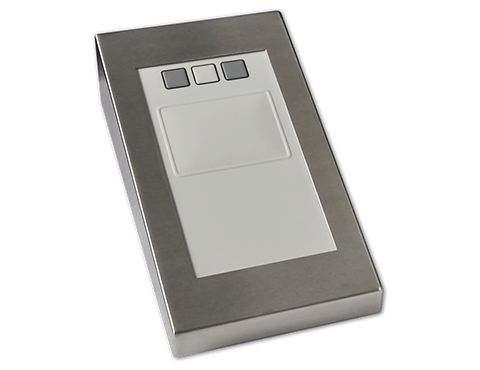 Download our TP Touchpad datasheet for FREE or contact our representative today at (+44) 01438 747111 for further inquiries.